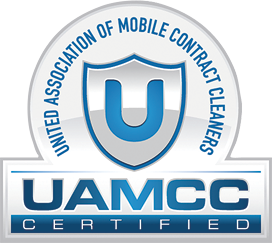 Fox Valley WI Pressure Washing, Roof Cleaning, Window Cleaning & more! 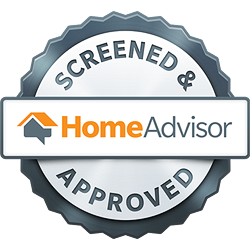 Thank you for your interest in our services! 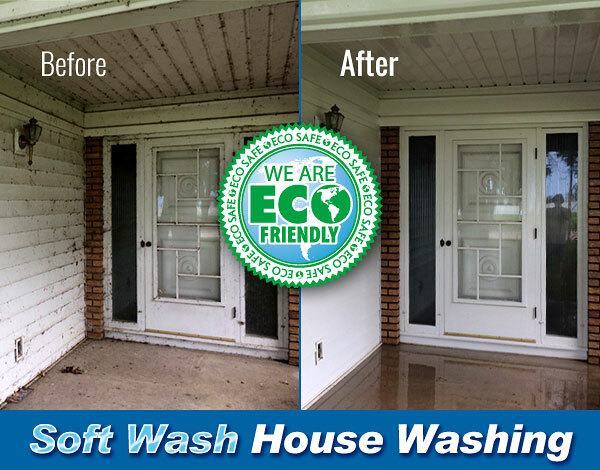 Aqua Clean Cleaning & Restoration Services is the Fox Valley, Wisconsin area’s premier provider of top quality Soft Washing, Pressure Washing, and Exterior Cleaning & Restoration services. 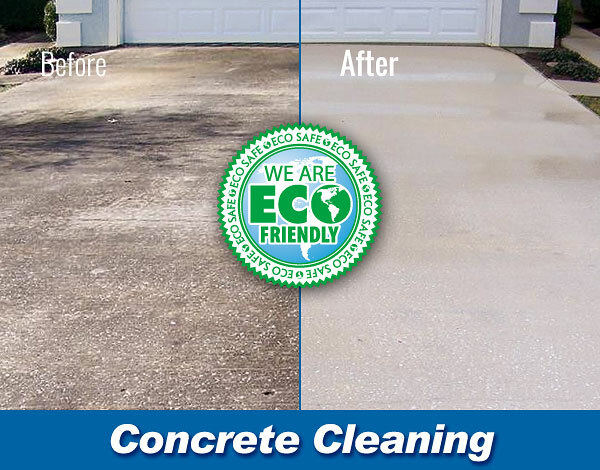 From concrete cleaning to roof cleaning, and everything in between, we use proven safe, Eco-Friendly cleaning products and procedures to deliver outstanding results which will maintain, preserve, and protect the beauty and value of your Fox valley, Wisconsin area home or business property. 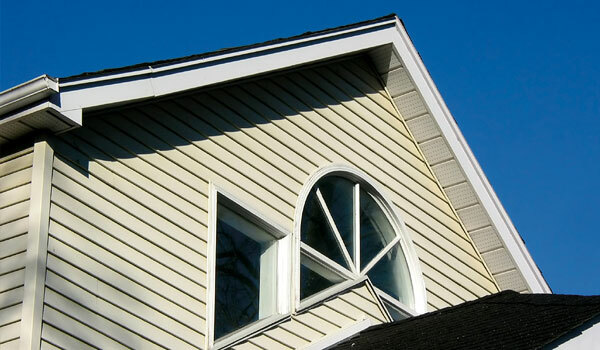 Using the right cleaning methods on the different types of surfaces that make up your property is vital to properly maintaining the attractive appearance and structural integrity of your siding, roof, gutters, windows, concrete, deck, or fence. Each of these aspects of your property require the kind of specialized cleaning solutions and methods we offer to get the job done right – without the risk of property damage too often found with the “one-way-cleans-all” approach to exterior cleaning used by many power washing companies. 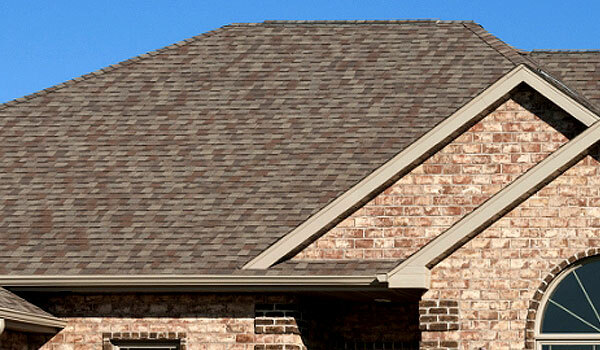 Your roof can look like new again for just a fraction of replacement cost! 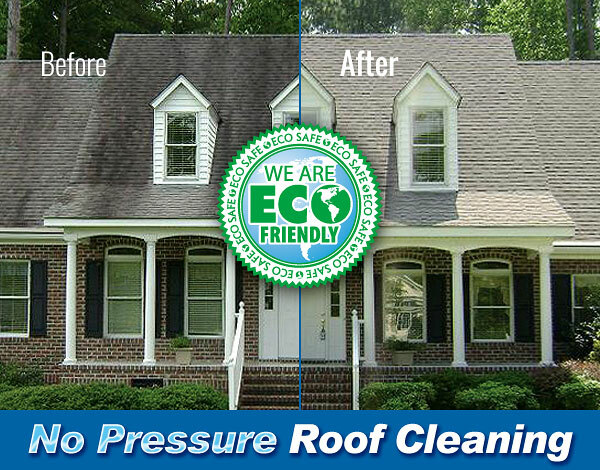 If the roof over your Fox Valley, WI area home or business is stained and streaky looking, we have the roof cleaning solution that will dramatically improve its appearance and extend overall lifespan. 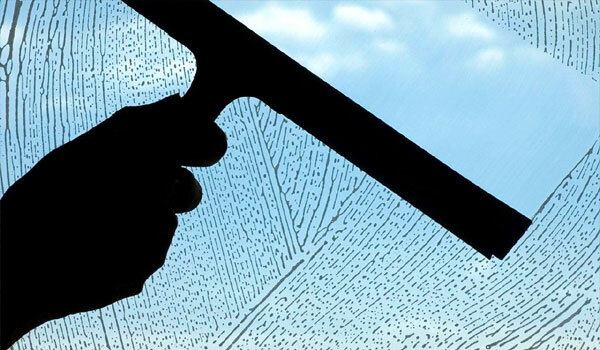 Speed and efficiency are hallmarks of our top quality Window Cleaning service. 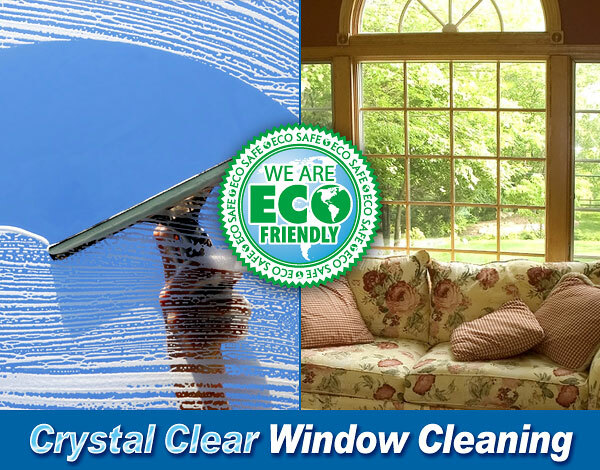 We take pride in providing sparkling clean, streak-free window cleaning results to home and business owners across the Fox Valley, WI area! 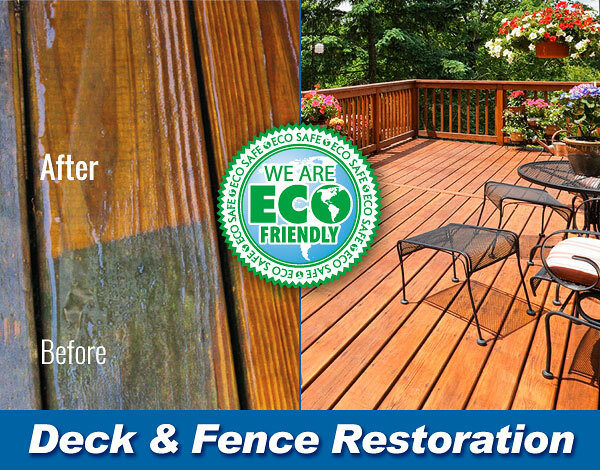 Unlock the true beauty of your Deck, Fence or Log Home with our cleaning and restoration services. 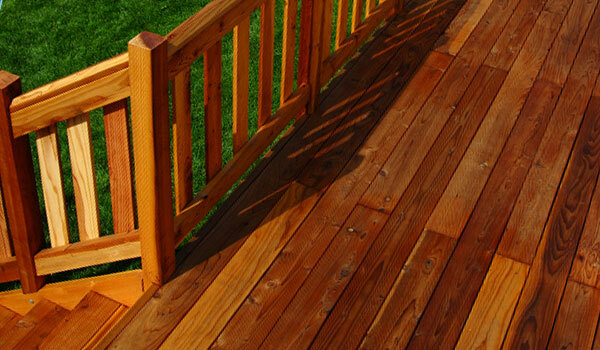 Wood stripping, cleaning, brightening, and staining – Aqua Clean is the Fox Valley, WI area’s foremost wood care expert. 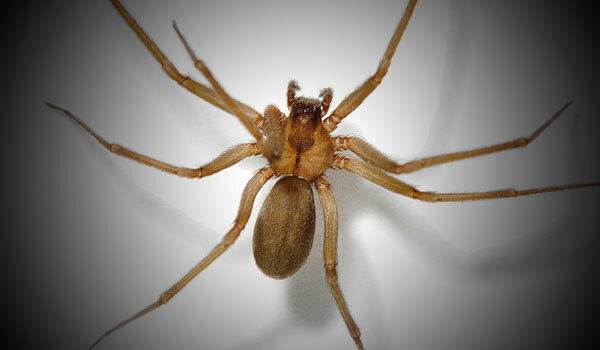 Kills harmful insects and spiders on contact! Our state-certified spraying eliminates these unwanted (and potentially dangerous) pests from your Fox Valley, WI area property for up to 90 days. Let us give you peace of mind. Contact Aqua Clean Today for Your FREE Estimate! It’s quick and easy to get in touch with Aqua Clean! Feel free to use any of the contact methods shown here to request an estimate or ask a question. 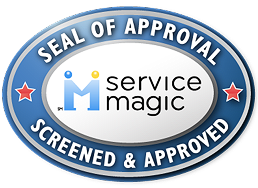 We look forward to serving you and your property in the best way we can! 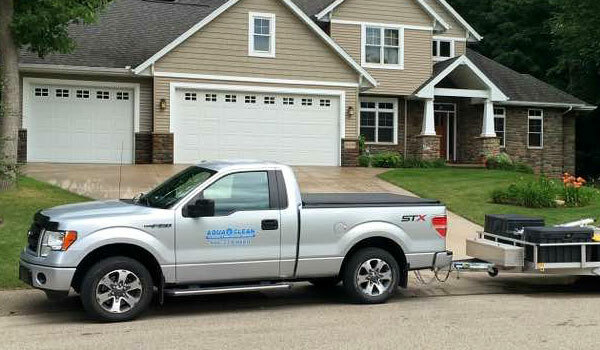 When you hire Aqua Clean, you are making a wise decision for your Fox Valley, WI property. Aqua Clean is a fully insured company with many years of experience providing excellence in workmanship and service to happy customers in the residential, commercial, and property management sectors. 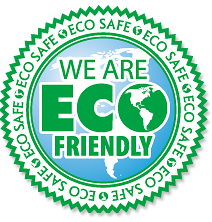 Our professional Pressure Washing, Soft Washing, and No Pressure exterior cleaning and restoration services are tailored to deliver outstanding results, are completely Eco-Friendly, and proven safe for your property and landscaping.